As much as I love a good makeup brush, I have to admit, the right makeup sponge can give a gorgeous natural finish. That’s why I was excited to try out a new four piece sponge set sent to me by Beauty Junkees. 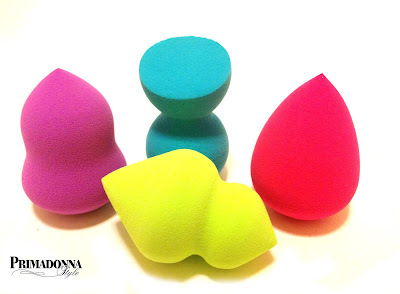 These cute and colorful makeup applicators come in four unique shapes: the pink teardrop, the purple pear, the green spade, and the blue sculptor. They are latex free for those with allergies and vitamin e infused. Beauty Junkees also sends follow up emails with helpful tips on how to use and care for the sponges. The sponges arrived individually wrapped in an easy to open foil package. 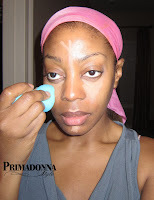 The label said they work with all creams, liquids, powders, and mineral makeup, so I decided to try them with my cream concealer and liquid foundation. 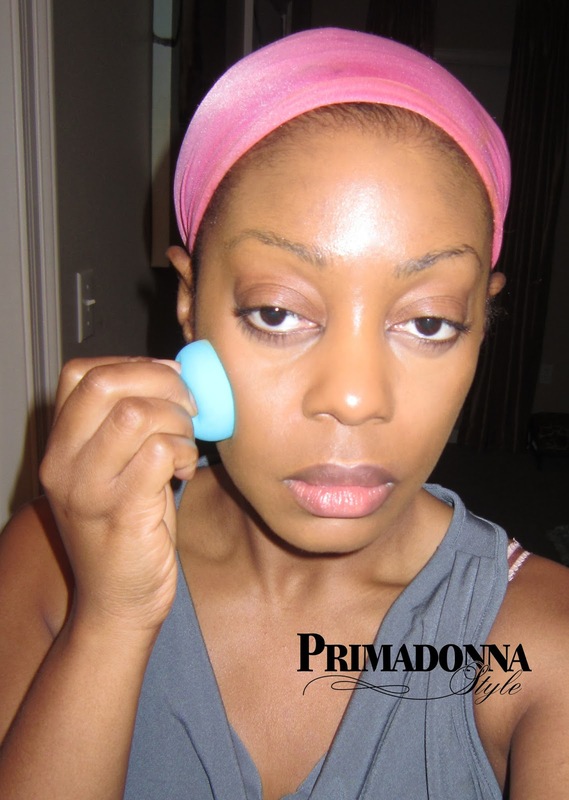 Wetting each sponge in preparation for makeup application made them expanded slightly. I was bit taken aback by the size because the blender sponge I currently use is smaller in comparison. As I squeezed out the excess water, I was pretty impressed with the of the four sponges. 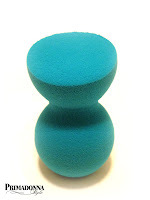 They are soft, but still feel dense and firm. 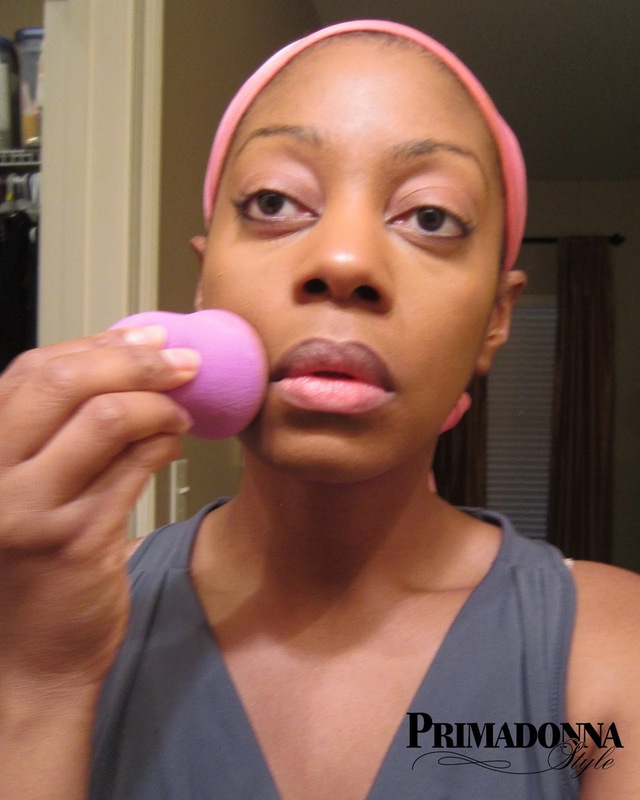 Check out how I used Beauty Junkees Sponges to get a flawless face! After applying my concealer, I used the blue sculptor to blend. 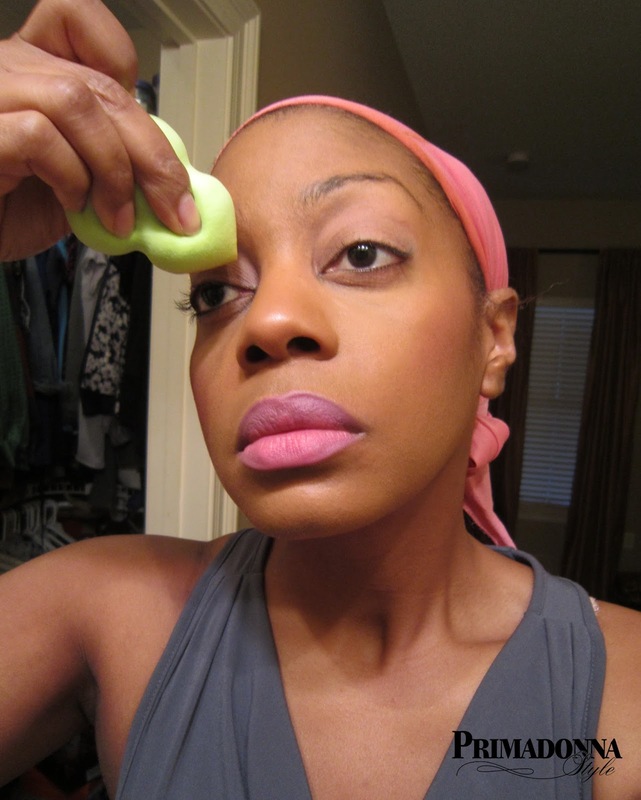 I used the green spade for more precise blending around my eyes. I used the pink teardrop to smooth and blend my foundation around my face and into my hairline. 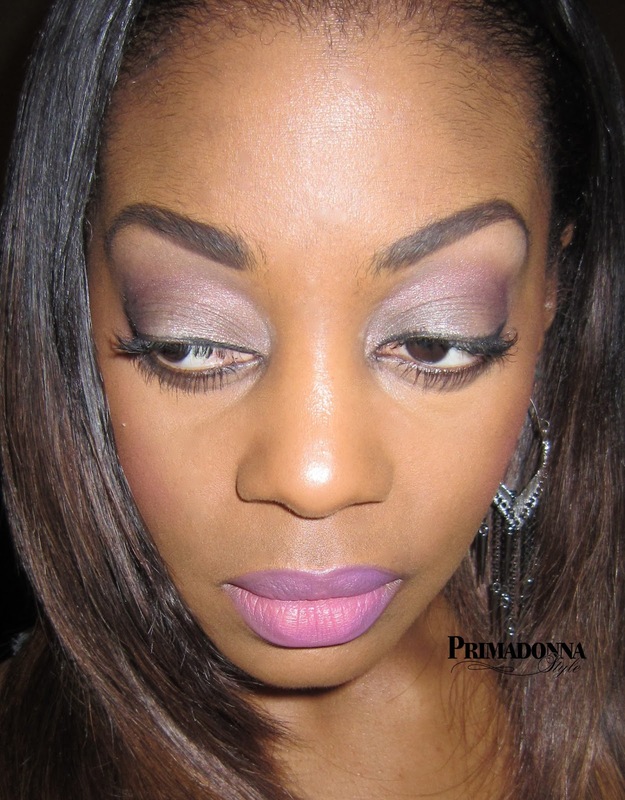 The purple pear took away the “chalky” appearance of my setting powder. My favorite of the four is the soft and versatile blue sculptor. 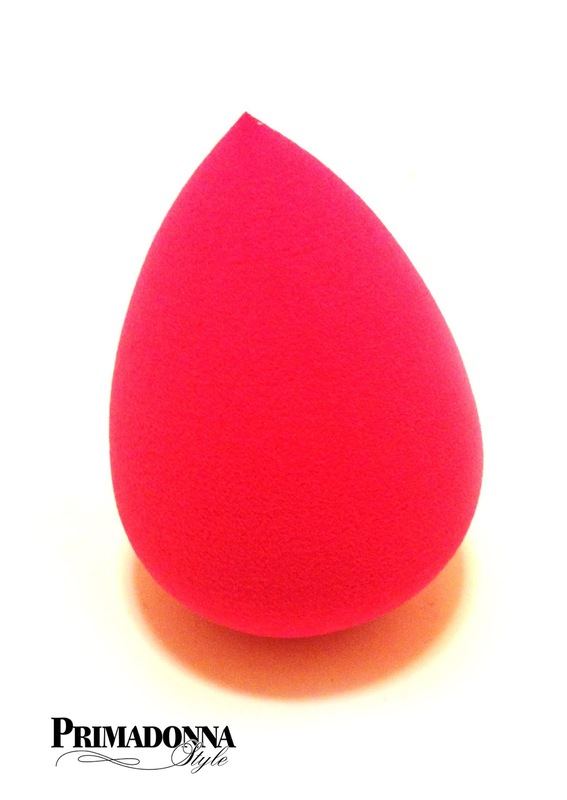 It can be squeezed and manipulated to easily blend hard to reach areas like the sides of the nose. 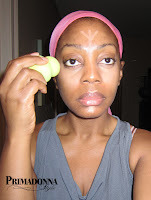 I was also able to use it for various areas of my face including blending my under eye concealer, foundation, and hairline. A close second was the green spade. 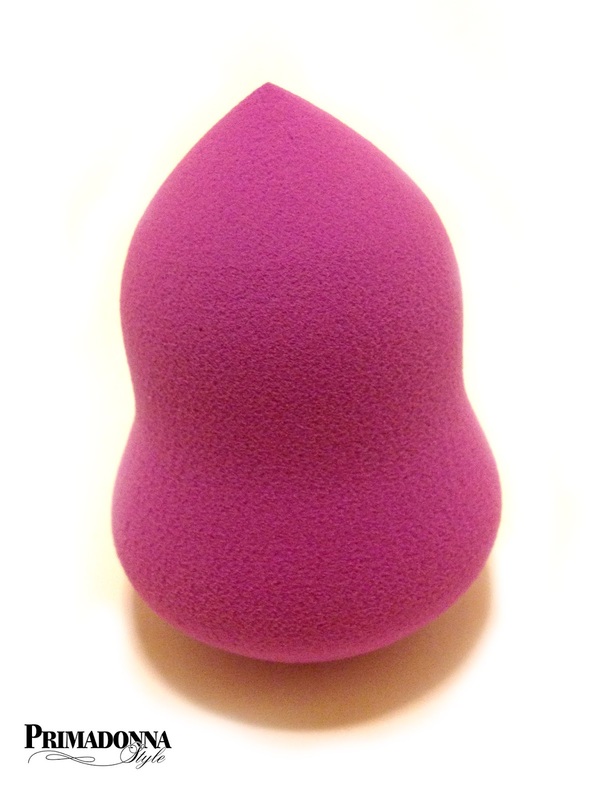 Its pointed ends made it ideal for more precise blending, but my favorite use for it was to correct mistakes! It is a great tool for wiping excess shadow from the corners of the eyes, and it quickly cleaned up a mascara mishap involving a serious raccoon eye; all without ruining the makeup around it! 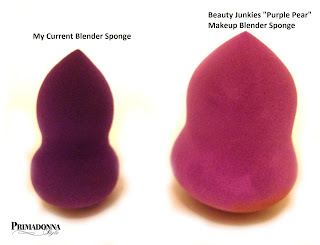 The best part is that a four piece set of Beauty Junkees Makeup Sponges cost less than one original Beauty Blender Sponge! Check them out here. Thanks for reading; glad you enjoyed this post.